What is Remembrance Day? Armistice Day is on 11 November and is also known as Remembrance Day. It marks the day World War One ended, at 11.00 am on the 11th day of the 11th month, in 1918 and this year marks 100 years since the war fell silent. 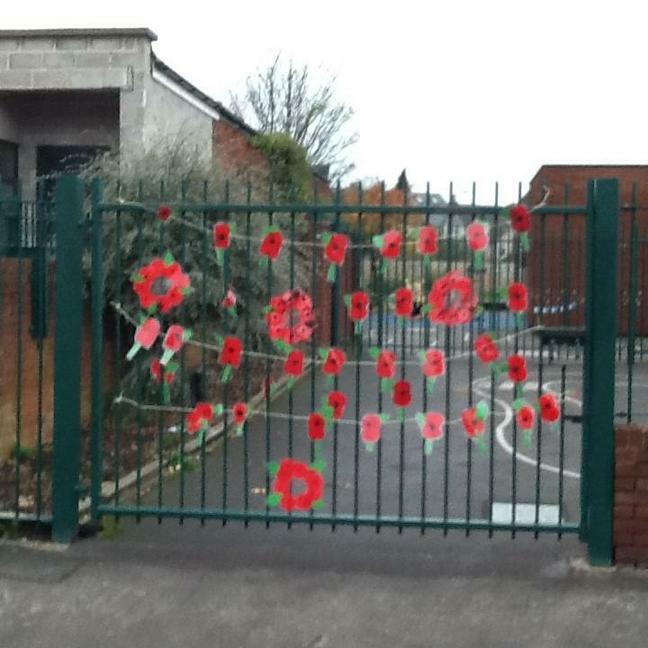 A two-minute silence is held at 11.00 am to remember the people who have died in wars. 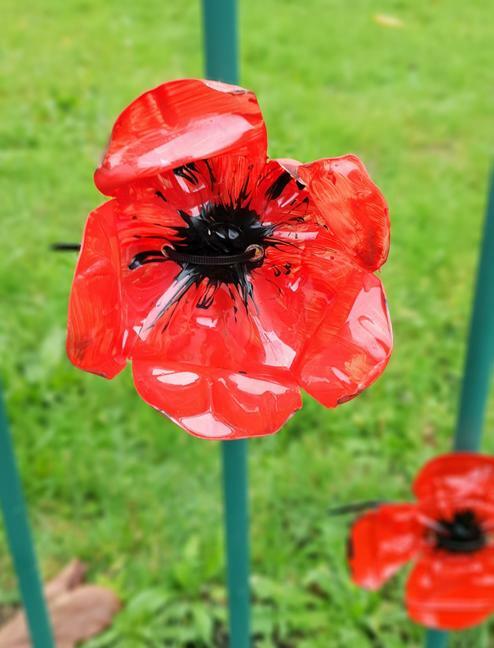 As you walk around the local area you may have seen lots of poppy tributes that have been created to commemorate the centenary anniversary. 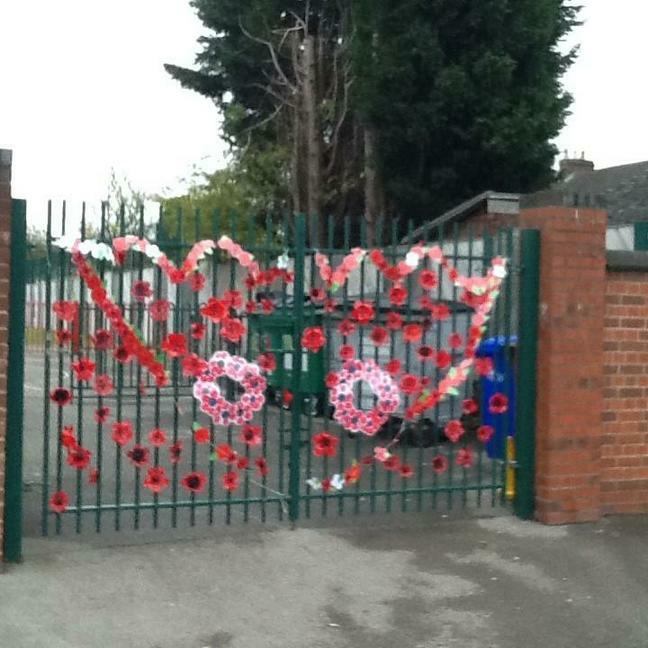 Staff and children at Victoria have also been making their own poppies which are now displayed outside both schools and what an amazing job they have all done. It is amazing what you can do with a plastic bottle! Please take a little time to look at the photographs below. nor the years condemn them.